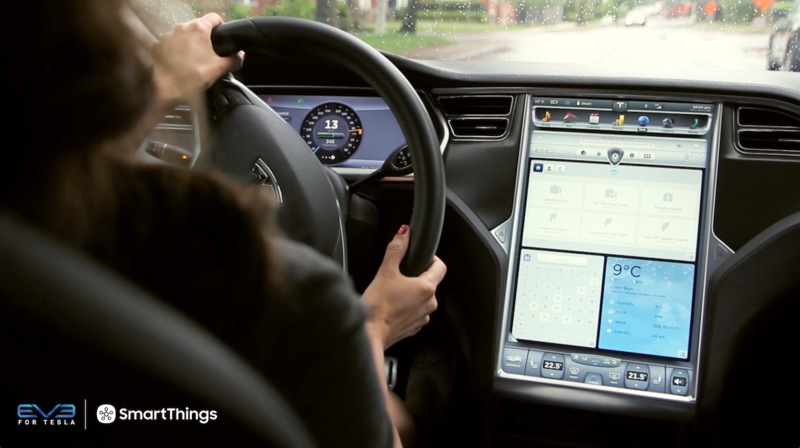 One of the main new features of the enhanced SmartThings app experience is SmartSetup. 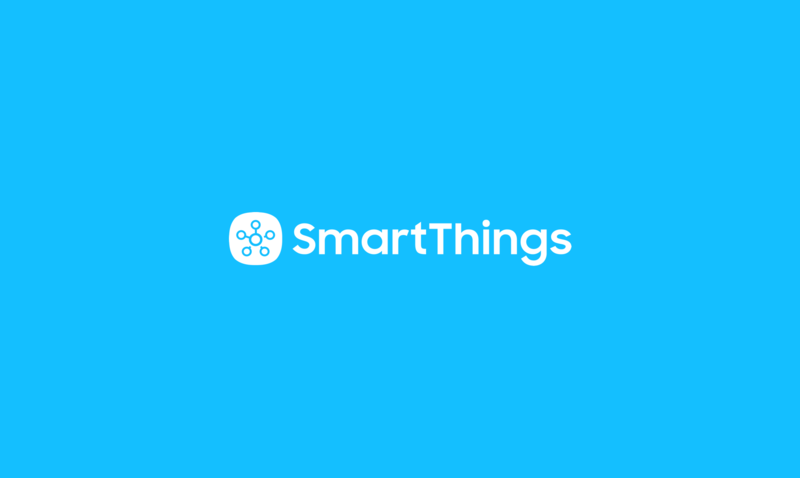 SmartSetup is where customers can go to add new devices to their SmartThings account, set up notifications to know when important things happen, trigger actions to take place automatically, and discover new ways to use SmartThings. Here’s a quick rundown of everything you need to know about SmartSetup–including some helpful tips. 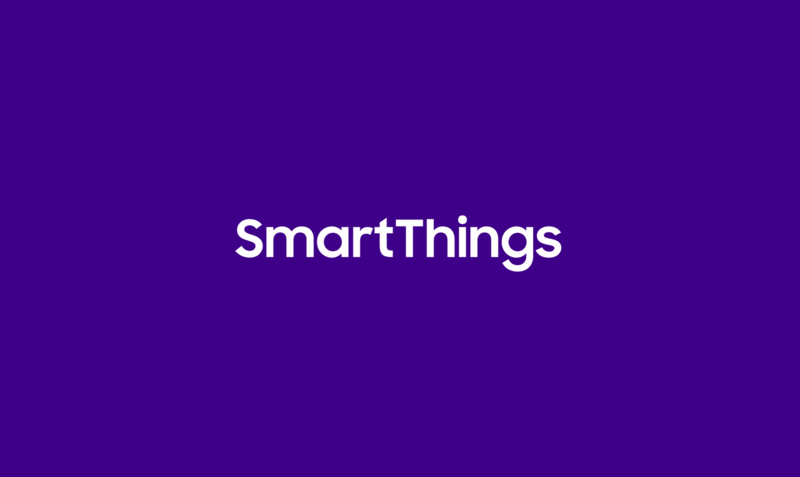 Want to get to know the free SmartThings app even better? 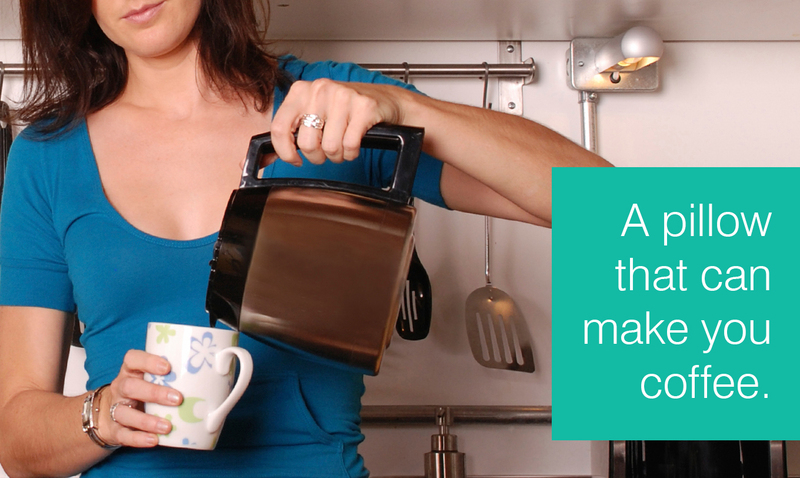 Learn more about the SmartThings Dashboard and Hello, Home.